Piping Plover chick 1 of 4. Day 7. 19 days until fledge day. Today was our first sunny day with people on the beach. We all survived without too many ruffled feathers. Just as the sun steps over the horizon, head east. Drive with the sun in your eyes until you hit water. Do not think about yesterday’s losses. Do not linger too long over what might’ve been. Do not wonder what you should have done differently. 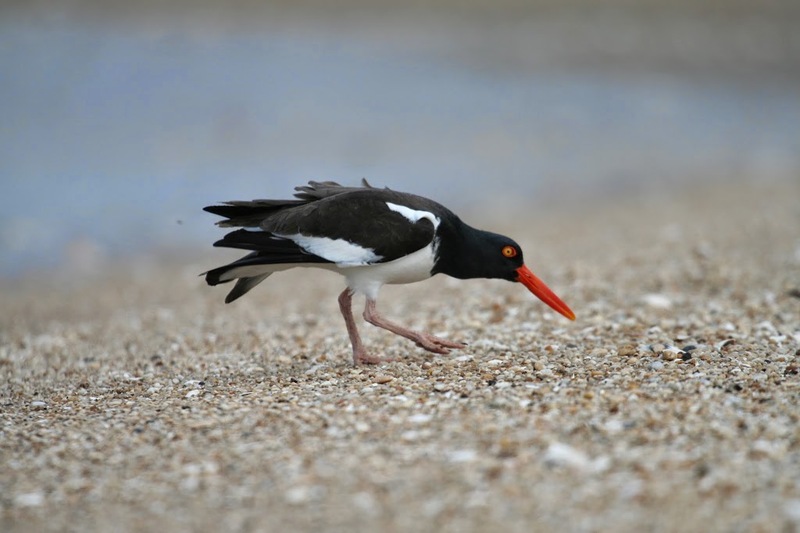 Climb over the seawall and greet the Oystercatchers on their way to the river. Tip-toe through the wrack and nod towards the grumpy fishermen. 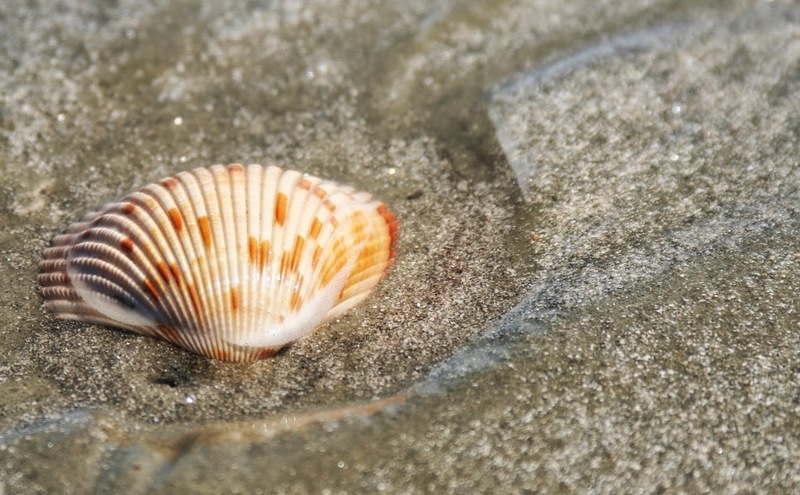 Get down on your hands and knees to see what gifts the tide has left you. Do not mind the tears; the sand and the wind in your eyes are a good excuse. 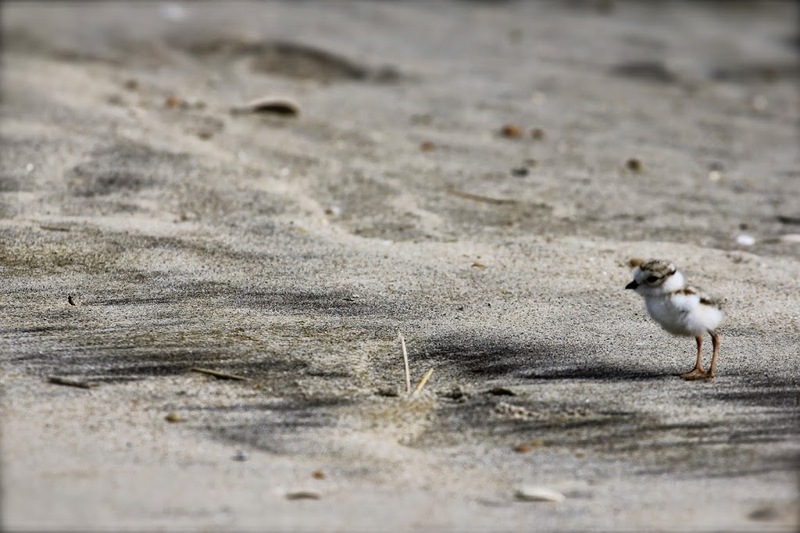 See the Least Terns overhead: the brazen, bustling air-defense system of this beach. Let your eyes map their petite features: the quick wings, the black cap, the downward-pointing yellow bill. Count them by the dozens. 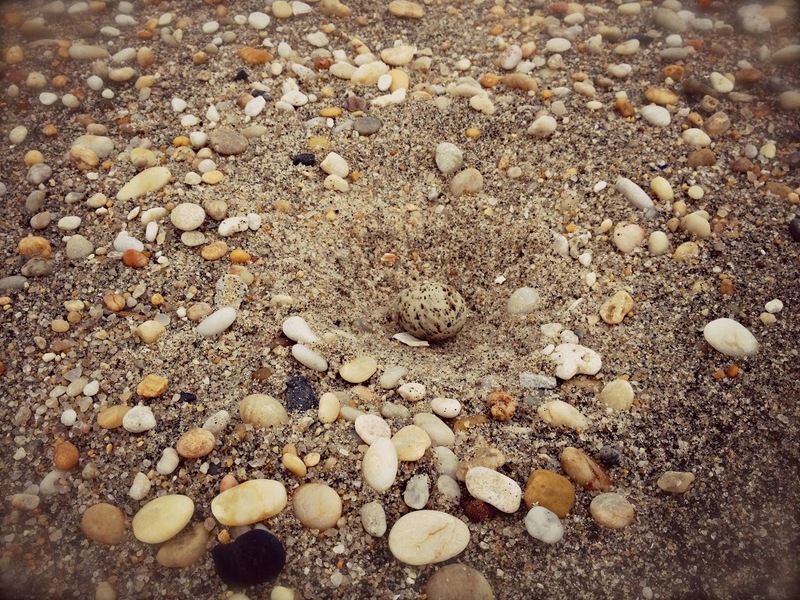 Admire the simplicity of their nest: in a pebbly depression of dry sand, eggs 1 to 4, from pale greenish to dull drab, spotted with clear brown and some lavender.